After 20 years of selling computers and software, I made the decision to change careers, get my GA and SC real estate licenses, and start helping people buy and sell real estate on Lake Hartwell. Now, 13 years later, we have the highest performing team on the lake helping over 600 people make that decision - with 85 sold or under contract already this year. 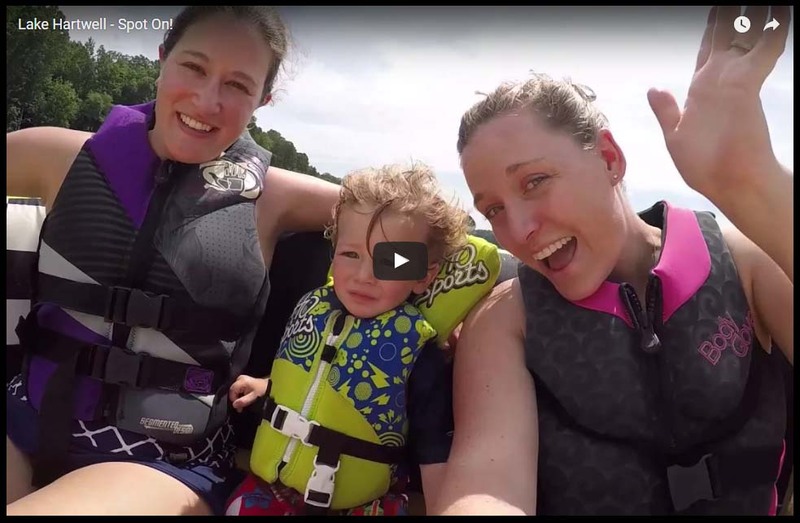 I wanted to document what the lake means to us and to our clients and worked with a friend to make this video. If you like what you see, please like and share it with your friends on YouTube and on facebook. If we haven't had the chance to meet you in person yet, we hope 2016 will be the year we help you find your spot on the lake!